Cymedica is a company based in the Czech Republic that has been engaged in sale, production and distribution of pharmaceuticals and veterinary products in Central and Eastern Europe since 1995. Cymedica represents major companies operating in this field in various countries. There are more than 600 products in its current portfolio. Cymedica is among the uppermost distributors of veterinary medicines and diagnostics in the countries where it operates. 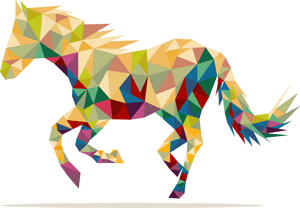 Cymedica keeps innovating its product portfolio with the aim to satisfy the needs of the market in veterinary medicines. 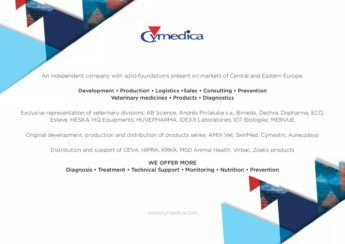 Cymedica is a responsible and reliable partner for veterinarians in four Central and Eastern European countries. Cymedica is a responsible partner for large agricultural integrators in Central and Eastern Europe. Cymedica is built on solid foundations of a family business..
We strive to operate responsibly, on professional foundations and to always be a reliable partner to our suppliers, customers and employees. We provide technical support for products and represent suppliers in negotiations with state authorities in all countries where we operate. We develop, control, produce, store, distribute and market our own products as well as the products we represent. You can meet us at exhibitions, conferences, seminars and veterinary health fairs, such as in the region where is Cymedica active. 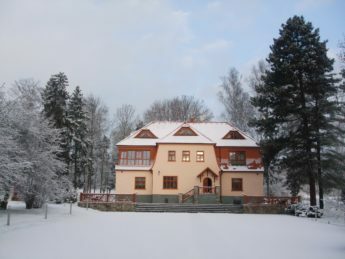 Cymedica operates in Central and Eastern Europe. 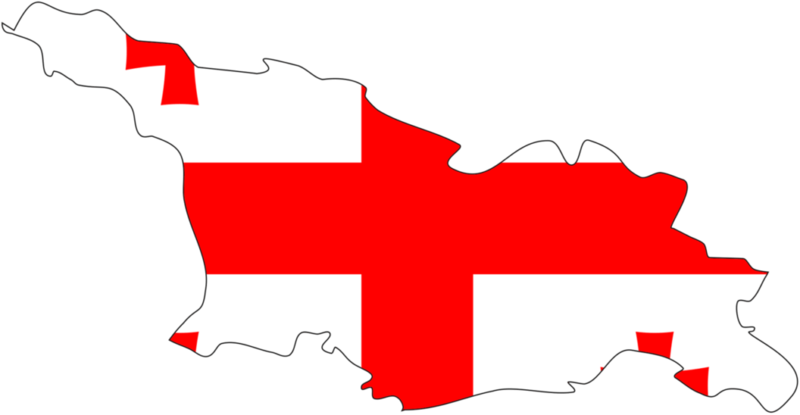 We currently serve customers in the Euroregion of the Czech Republic and Slovakia. In Eastern Europe we operate in Ukraine, Russia, Kazakhstan and Georgia.